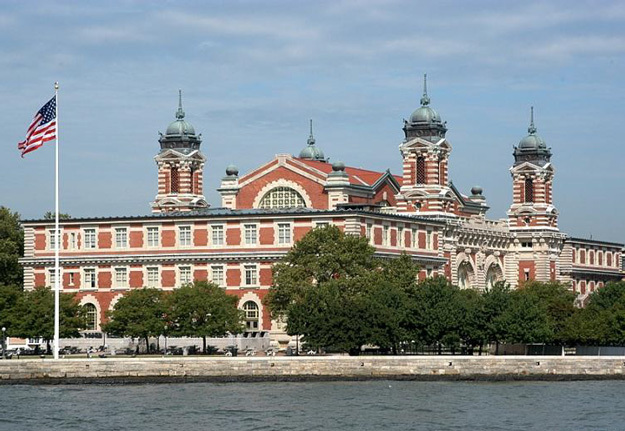 The Ellis Island Immigration Museum is part of the Statue of Liberty National Monument and is one of the country's most popular historic sites. 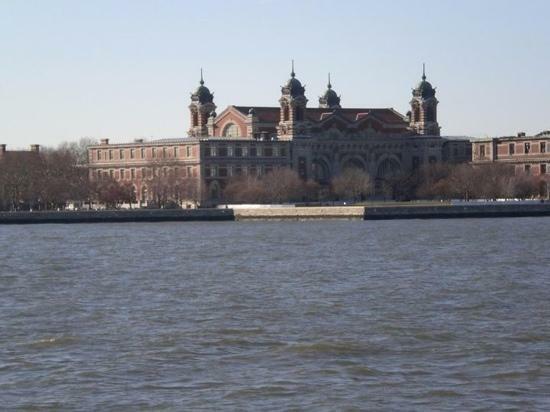 In 2001, The Statue of Liberty-Ellis Island Foundation, in partnership with the National Park Service, unveiled the American Family Immigration History Center®. 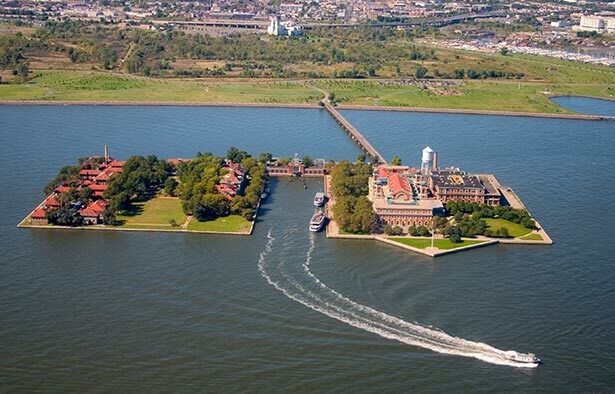 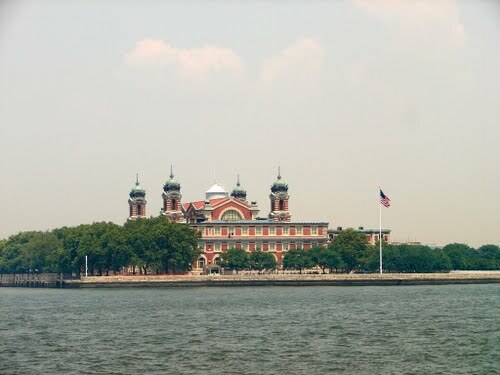 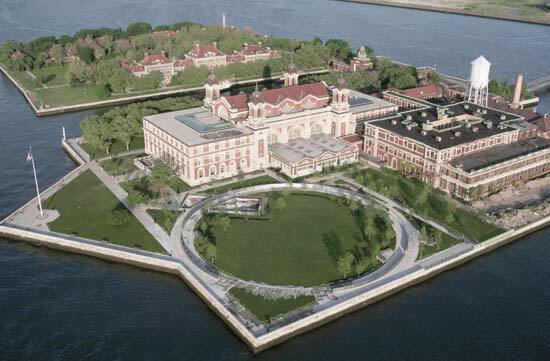 This exciting family research facility at Ellis Island provides visitors with advanced computer and multimedia technology, printed materials, and professional assistance for investigating immigration history, family documentation, and genealogical exploration. 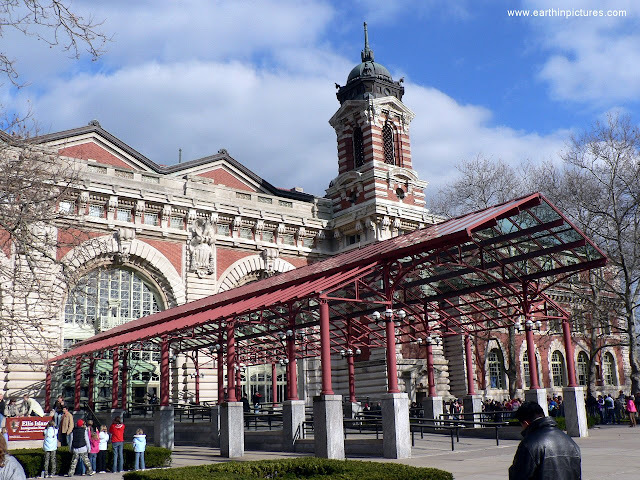 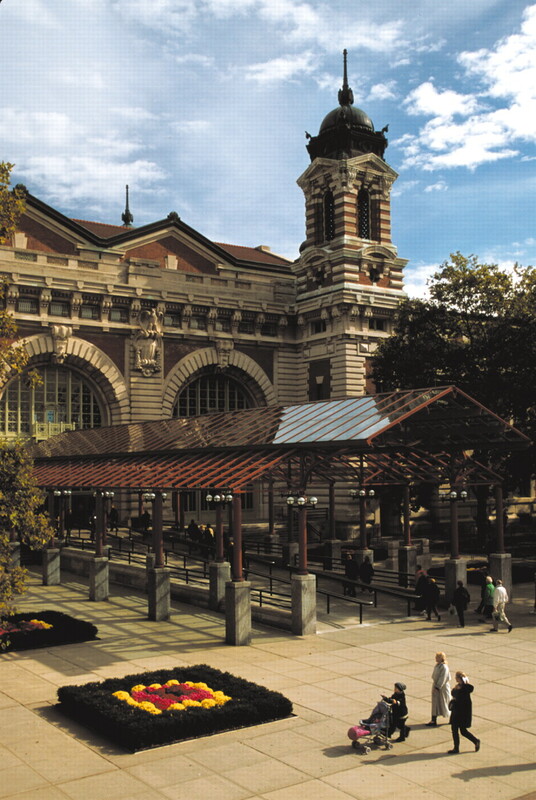 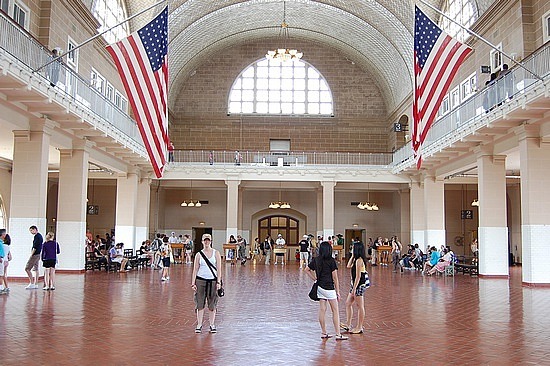 The museum is located in the Main Building of the former immigration station complex and tells the moving tales of the 12 million immigrants who entered America through the golden door of Ellis Island. 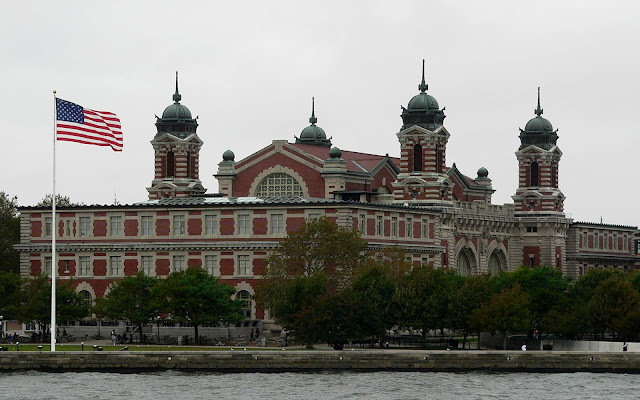 Today, the descendants of those immigrants account for almost half of the American people. 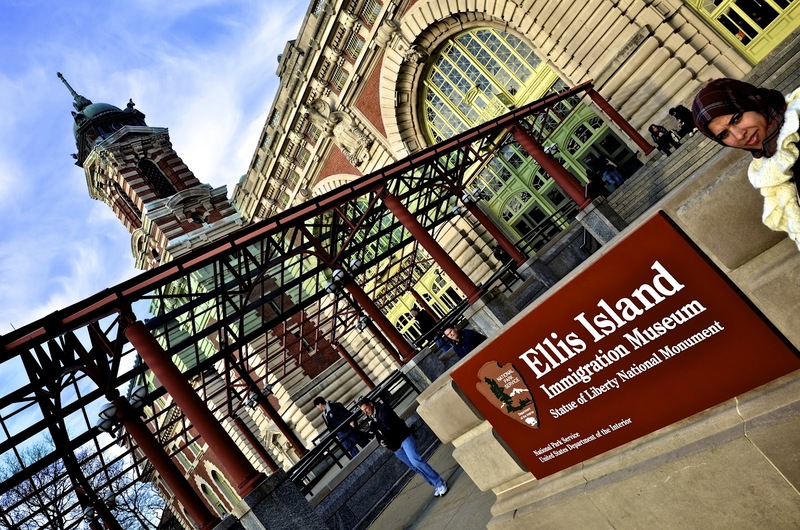 The 45-minute Audio Tour, available in nine languages, invites visitors to relive the immigrant experience as if they were the "new arrival" and is ideal for individuals with limited time. 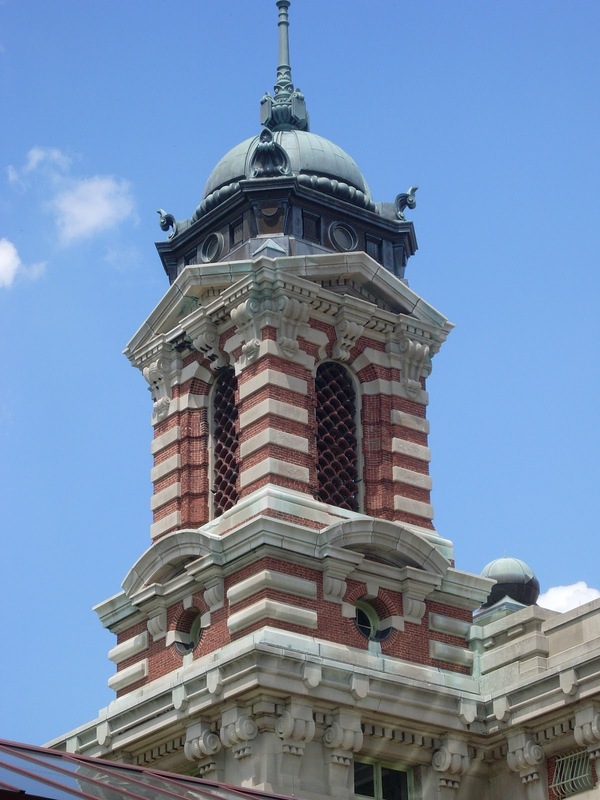 Additional tour options describe exhibits in more detail via in-depth interviews with historians, architects and archaeologists. 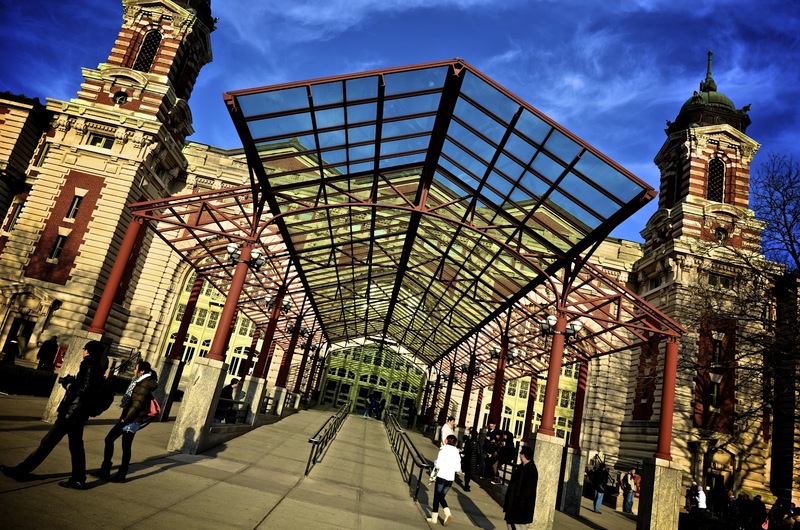 A special children’s tour is narrated by “Marty the Muskrat” and is offered in five languages. The museum’s self-guided exhibits chronicle Ellis Island's role in immigration history and include artifacts, photographs, prints, videos, interactive displays, oral histories, and temporary exhibits. 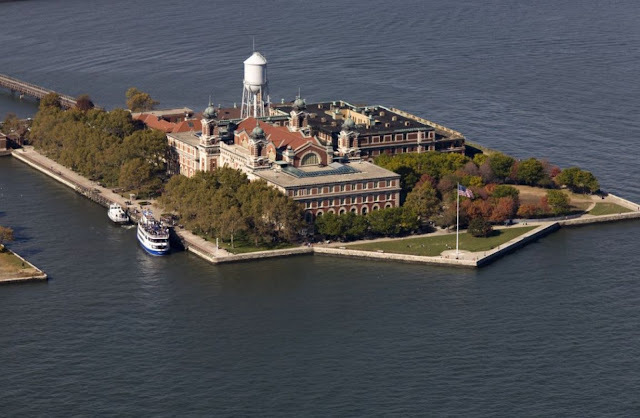 Award-winning film documentary "Island of Hope, Island of Tears"